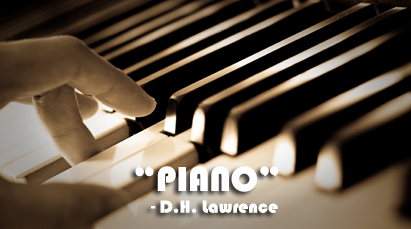 PIANO, is written by David Herbert Lawrence who was born on 11 September 1885AD. He died on 2 March 1930AD. He was an English novelist, poet, playwright, essayist, literary critic and painter. His collected works represent an extended reflection upon the dehumanizing effects of modernity and industrialization. In them, he confronts issues relating to emotional health and vitality, spontaneity, and instinct. Lawrence's opinions earned him many enemies and he endured official persecution, censorship, and misrepresentation of his creative work throughout the second half of his life. 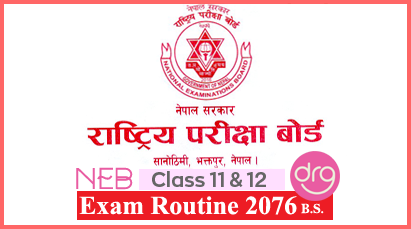 Word Meanings In Nepali Of "PIANO"
Translation In Nepali Of "PIANO"
0 Response to "Piano | Word Meanings | Translation In Nepali"